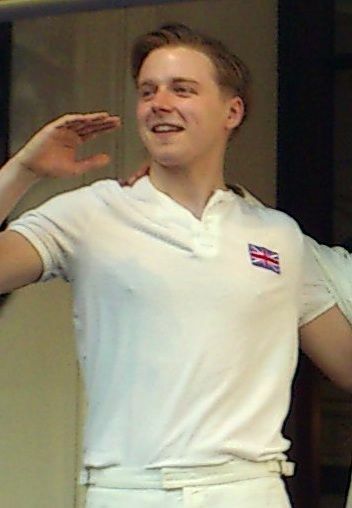 Jack Andrew Lowden (born 2 June 1990) is a Scottish stage, television, and film actor. Following a highly successful and award-winning four-year stage career, his first major international onscreen success was in the 2016 miniseries War & Peace, which led to starring roles in feature films. Lowden starred as Eric Liddell in the 2012 play Chariots of Fire in London. In 2014 he won an Olivier Award and the Ian Charleson Award for his role as Oswald in Richard Eyre's 2013 adaptation of Ibsen's Ghosts. In 2014 Screen Daily named him one of the UK Stars of Tomorrow. Read more on Wikipedia.